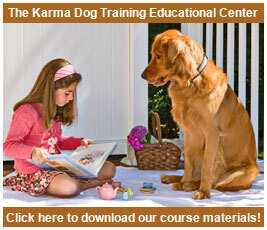 By engaging in private, one-on-one, in-home sessions or attending one of Karma Dog Training's innovative and entertaining group classes, you can expect to develop the tools, strategies and knowledge to deal effectively with all aspects of your dog's behavior, including learning an all-inclusive in depth introduction to "The Karma Dog Training Method". These timeless teachings will give you the skills to gently shape your dog’s responses and begin a process of communication with your dog built on the foundation of cooperation and mutual respect. 15 Different Training Options to choose from! For your peace of mind, we have 15 different training options for you to choose from. Please review the following list of options, 1 thru 15, and be sure to let us know which training option you think may best meet your needs. "watch me", "stay", "come", "down", "heel", "leave it" & "go to your bed". 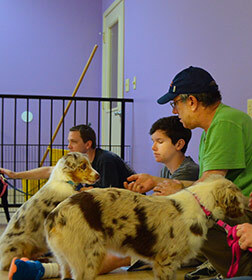 In our training classes, we also give you a greater understanding of your role in your dog's behavioral obstacles and how they originated. 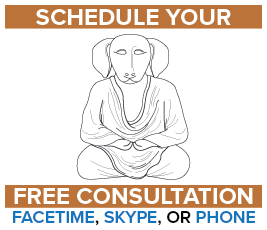 We then provide you with many practical applications on how to overcome them, turning them from potential negative experiences into positive healing opportunities. 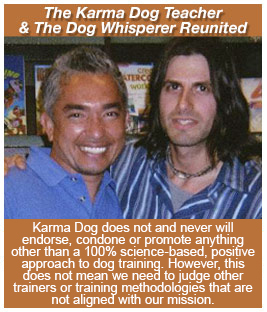 You'll also learn how to maintain your dog's progress after training has finished by understanding and implementing: Jeffrey Brian's "5 in 5" Easy Maintenance Schedule, how to substitute using training treats for "Real Life Rewards", how to turn your morning dog walk into your "Meditation Walk" and how to master Jeff's "Training with Tranquility" Ritual. 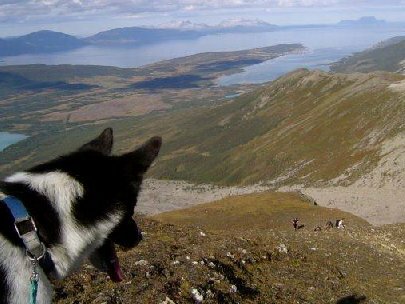 At Karma Dog Training, we know how much our dogs love to go hiking but most of the time it's necessary for our dogs to have some training under their belt before they can be trusted off-leash. That's why when you sign up for anyone of our training packages, you become eligible to join us on our group "Obedience Hikes".  Our Hike & Train sessions are only available to Karma Dog Training clients who have dogs already enrolled in either group or private classes. 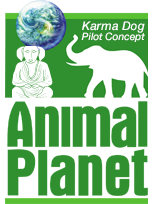 The Karma Dog Training Private Coaching program is designed to empower you with the focus, training and accountability you need to achieve the consistent results you demand. Just as a personal fitness trainer helps you raise your standards for accelerated results in your body, your Karma Dog Training Coach will challenge and support you in attaining the results you desire and deserve with your dog. Focus is power. The first step will be for you and your dog coach to truly define with clarity the results you are committed to achieving. Next, you will assess, with absolute candor, where you are right now and where you want to be – and what’s in between. Your dog coach will help identify the things that keep you from achieving the results you desire and deserve – and then work with you to create a game plan. It is not based on hope. It is not based on theory. It is modeled after those dog parents who have already achieved real results. 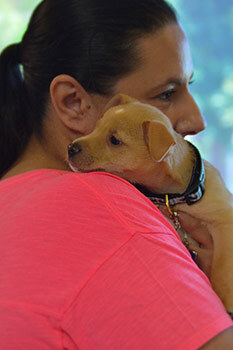 You will work with a highly skilled dog coach selected to closely match your individual needs. You will take massive, intelligent action to achieve your training goals. 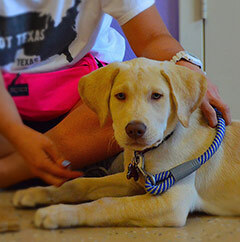 Your dog coach will empower you by holding you accountable to the commitments you make. Your dog coach will help measure, monitor and manage your dog's progress, and along the way support you to take consistent action that leads to the results you demand. 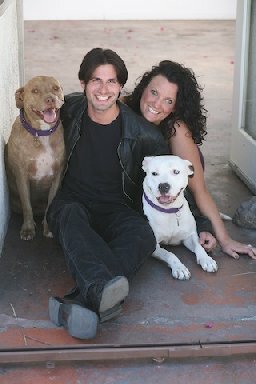 You are about to enter a partnership that will improve you and your dog's life. We take that responsibility seriously – and we deliver. You must step up as well. Commit with a passion and a focus that you and your dog deserves. 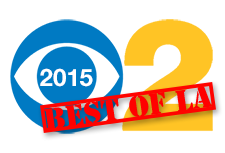 This system of dog coaching has helped a wide variety of clients produce phenomenal results. 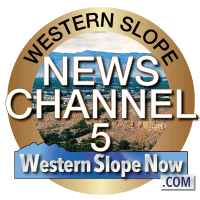 We don’t pretend that our partnership will be effortless, but if you’re committed and driven to make it work, we promise it will be extraordinarily rewarding. 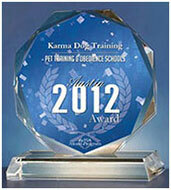 At Karma Dog Training, we understand that good solid training doesn't happen overnight. That's why we're happy to offer discounted training packages called Smart Packages because they will save you Big Savings! 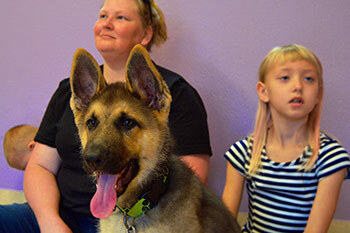 At Karma Dog Training, we know how valuable one-on-one training can be for you dog, yet we also realize how important it is for your dog to be able to listen to you in the company of other dogs and with distractions. In most situations, the best possible training protocol for any dog is one that includes both private and group classes. 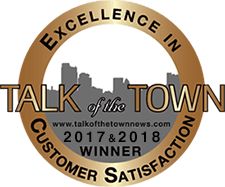 That's why we're pleased to offer dog training packages called our Smart Combination Packages because they will save you a lot of money while giving you and your dog the best of both worlds! When you share a private session with a friend and their dog, you'll each save off the regular price as we only charge you $25.00 for the additional dog!